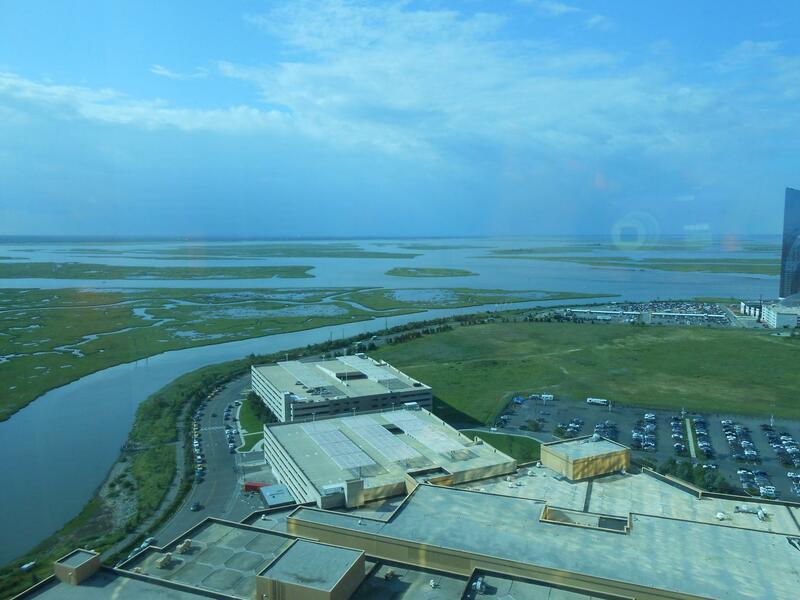 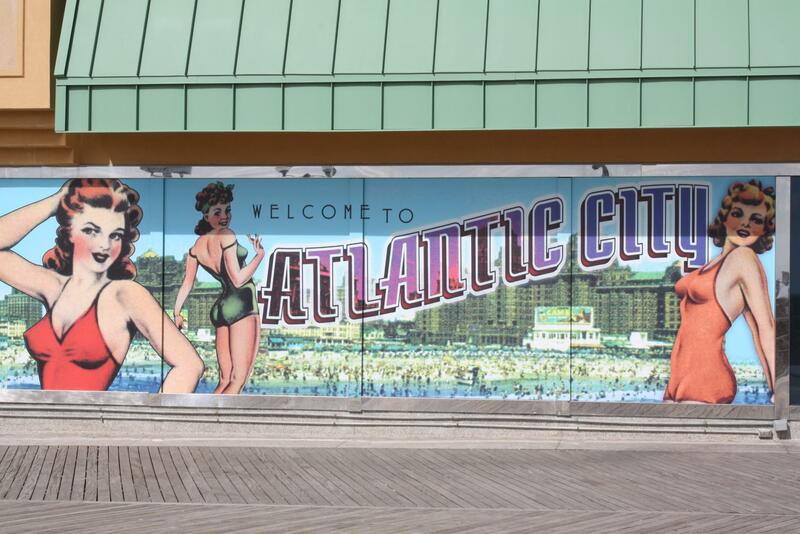 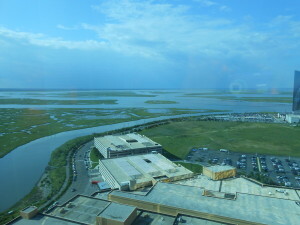 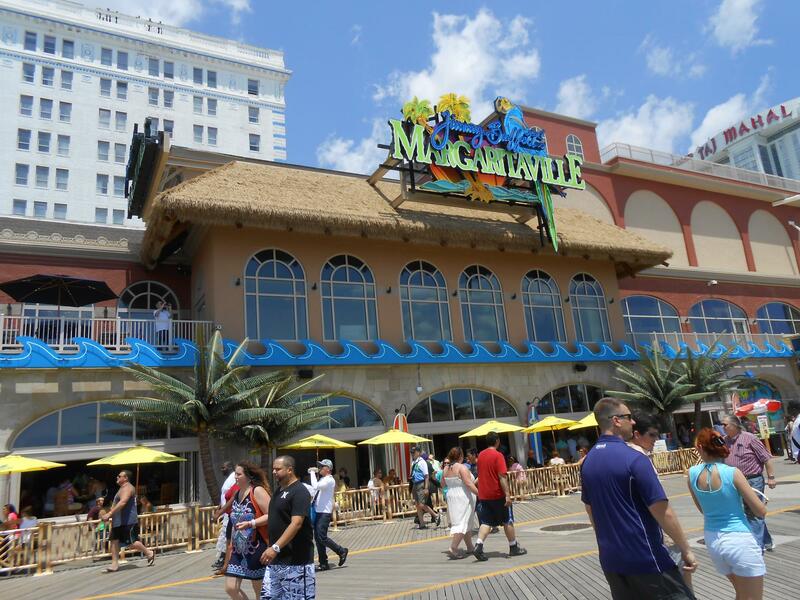 Atlantic City is within an hours drive from most of the state and is a fantastic place to spend the day – or the weekend – and there is always something to do. 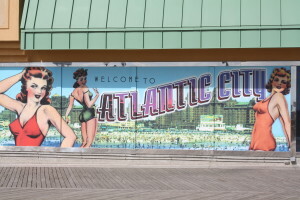 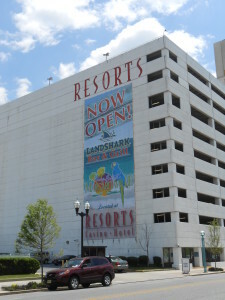 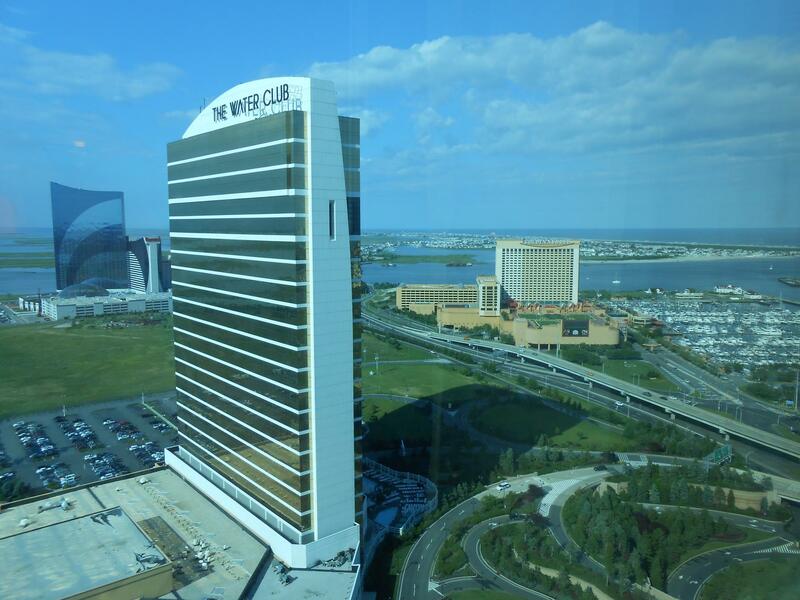 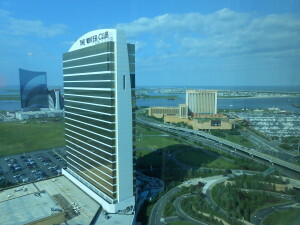 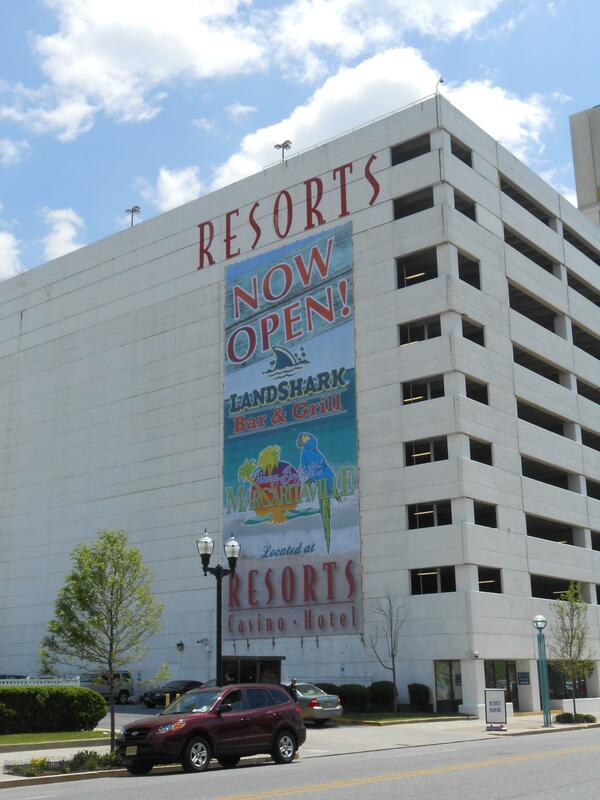 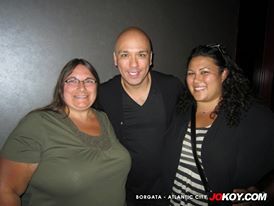 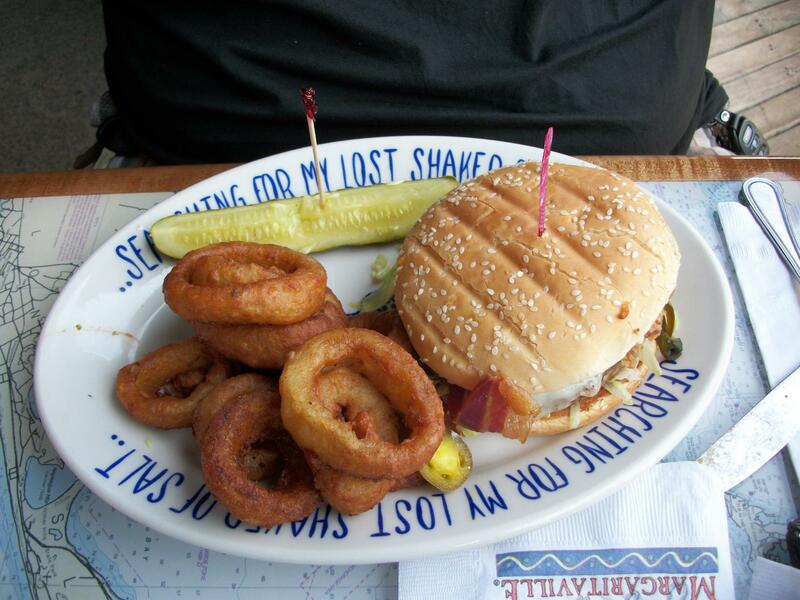 Here’s a list of the things that have made my weekends in Atlantic City brag-worthy. 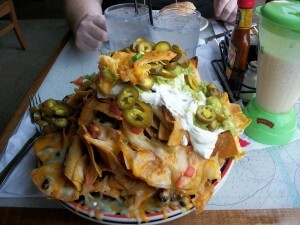 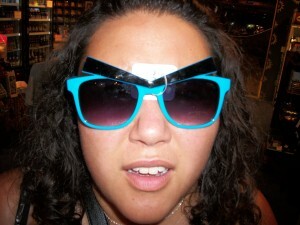 Finding your inner parrot-head while hanging out at the brand new Landshark Bar &Grill. 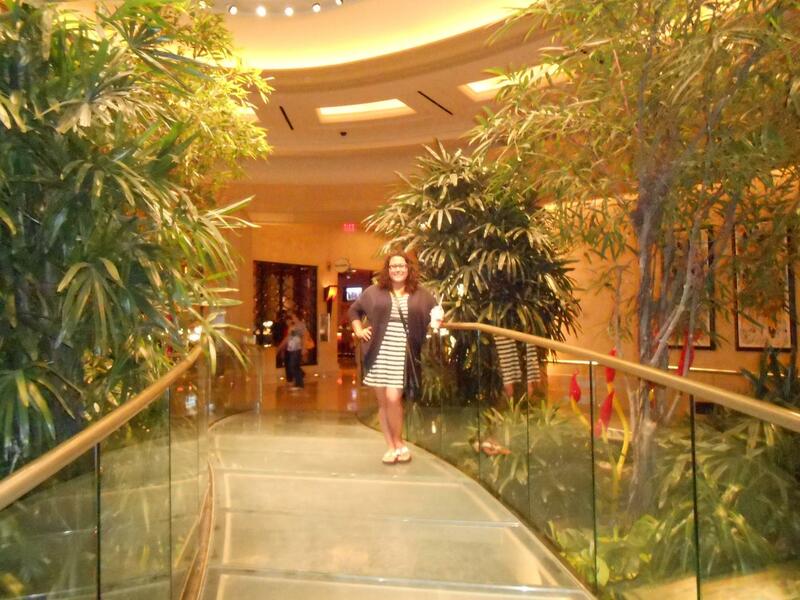 Celebrating Resorts‘ fantastic taste in dining and drinking! 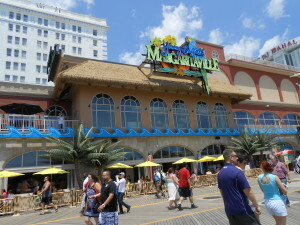 Wasting away again at Margaritaville! 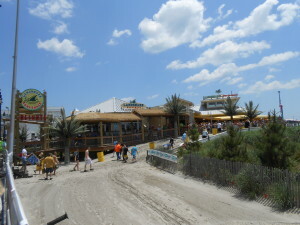 Enjoying amazing frozen cocktails right on the boardwalk, within sight of the Atlantic Ocean. 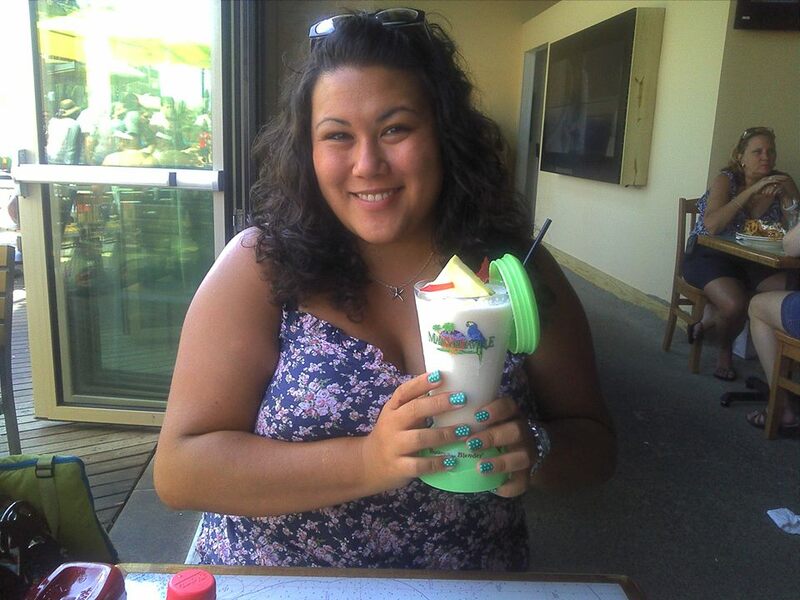 You can also get these cute little blender cups to take home with you! 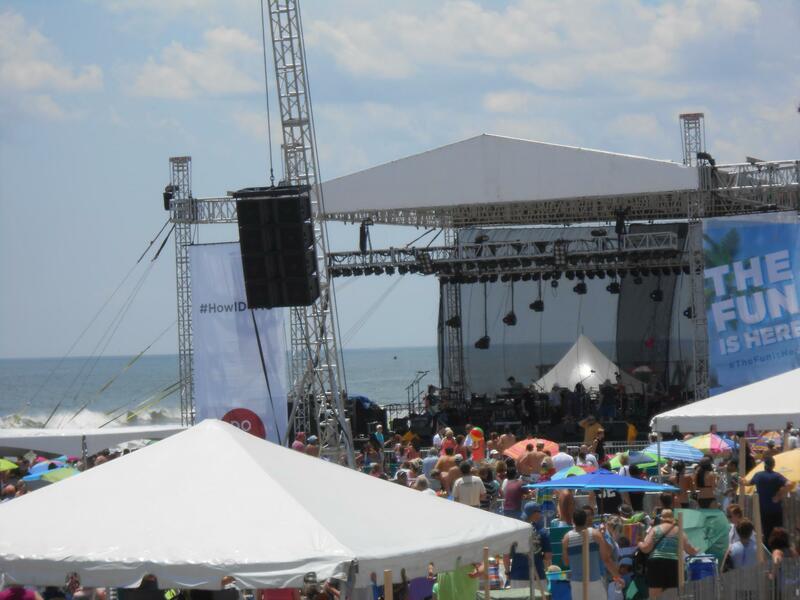 And you never know who might show up… A free Jimmy Buffett concert on the beach! 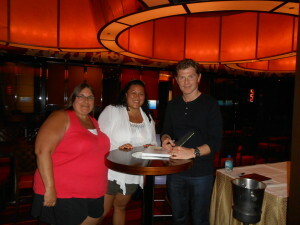 And a meet and greet and book signing with Bobby Flay! 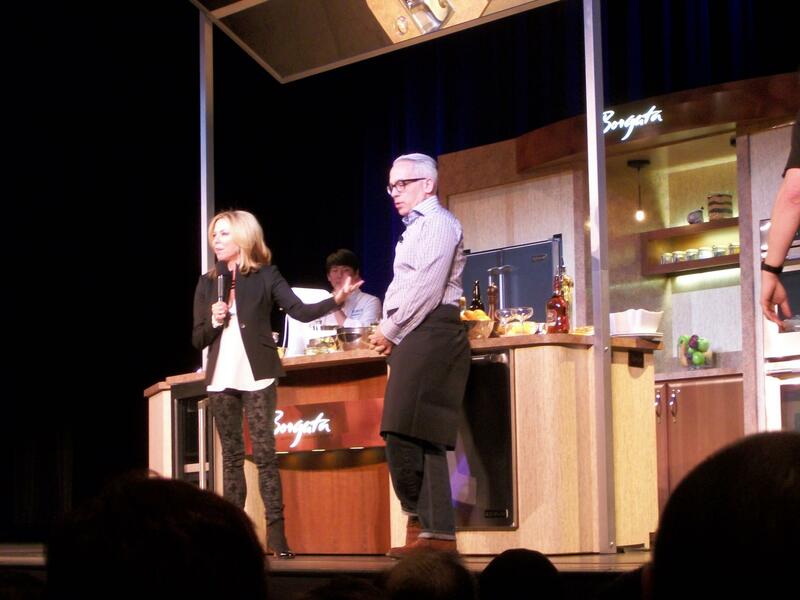 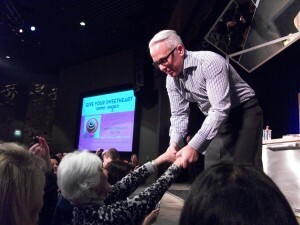 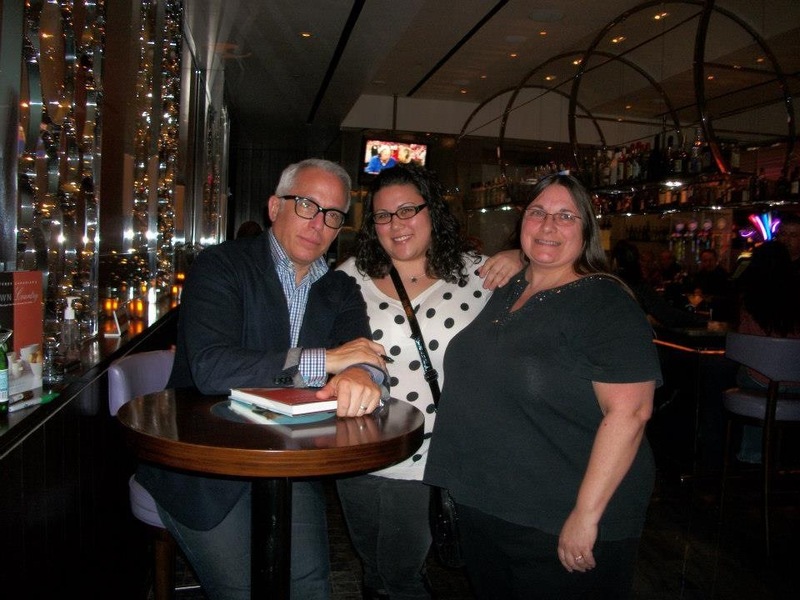 My favorite demonstration was from Chef Geoffrey Zakarian. 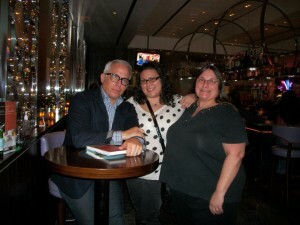 Not only is he as classy as he looks, but he is such a nice guy! 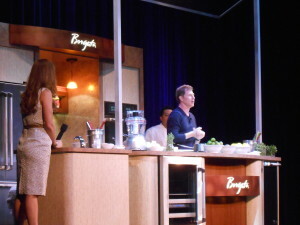 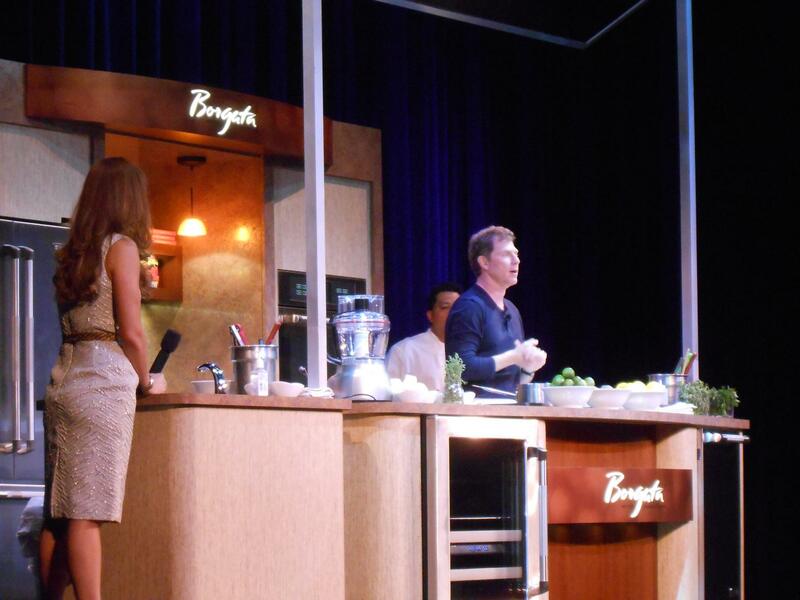 And he personally thanked Bobby Flay’s mom for coming to his demonstration. He looks like a serious guy, but he took the time to talk to each person in line for his book signing! And last of not least, you can always get a little bit silly, have some laughs with families and friends, and make a weekend worth bragging about!